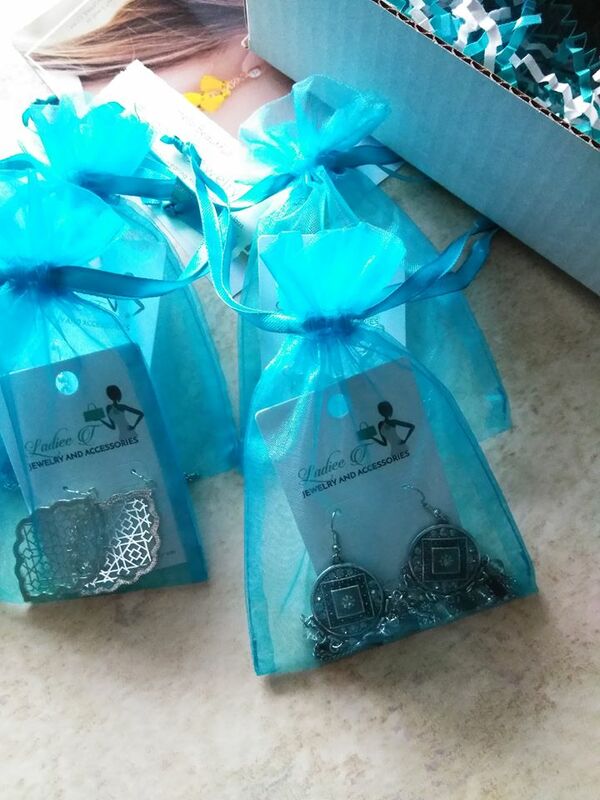 Don't want to join our monthly box service, and want earrings NOW? We got you covered! This is for 2 inch earrings and above. We will create your earring box based on the color you want, and ship within 24 hours. 3 to 5 day shipping included in price.